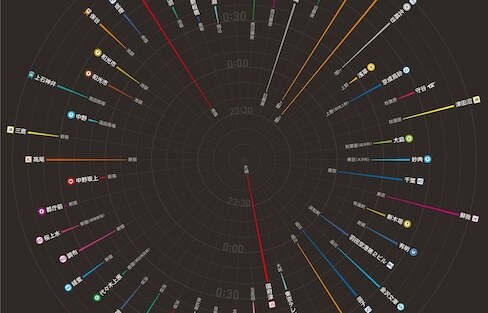 Created by a Japanese designer and map enthusiast, the Tokyo Last Train Map lays out all of Tokyo's trains in radial form, along with the times they leave their first stop and arrive at their last. Moving to Japan without knowing Japanese may seem like a fool's errand, but we assure you that you're not alone! We're here to show you how easy it is to survive in Japan, even with little to no Japanese language ability. Studying abroad in Japan? 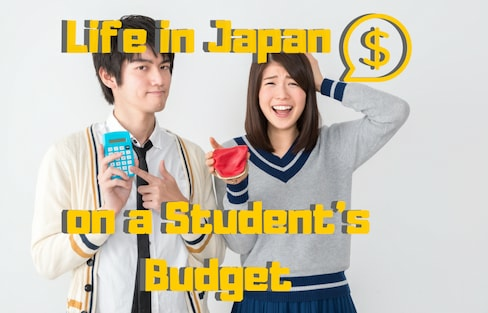 Just because you're living on a student's budget doesn't mean you won't be able to make the most of your time in the Land of the Rising Sun! Find the best, cheap accommodation for your trip to Tokyo, courtesy of Super Cheap Japan! The Permanent Resident visa, or 'eijuken,' is the Holy Grail for many foreign workers in Japan. So how do you get one? Once you've met the time requirement, it's actually pretty easy! Are you a culture vulture or a photo fanatic? Traveling with kids, or looking to explore Japan on a budget? Find out which spots in Tokyo are perfect for you! Travel Through Japan Without Heavy Luggage! Say goodbye to heavy luggage thanks to a new website that allows you to rent clothing from locals in Japan! Japan is a dream destination for many. But before immigrating, be sure to ask yourself these important questions. Sapporo is Hokkaido Prefecture's vibrant and eclectic capital city. Its varied climate and laid back-vibe make it one of the nation's most interesting tourist destinations in any season! On the hunt for a new apartment? 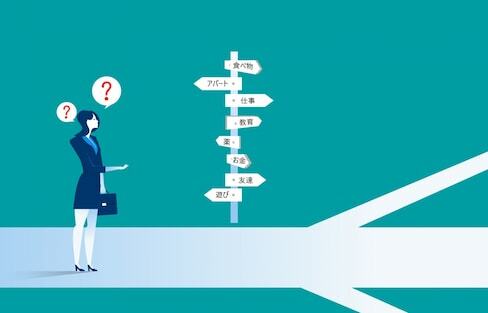 Even without the language barrier, moving in Japan can be pretty tricky. Fortunately, we're here to help! Head out of the Tokyo metropolis to find history, food, beaches and stunning views—all of which are waiting for you in nearby Kamakura. We're here to help you plan an epic day trip, complete with all the hot spots and money-saving travel advice. Communicating in a foreign language isn't just a matter of translating what you want to say word for word. If you do, you might end up conveying a completely different meaning than your intended one! A fear of flying or an inability to fly doesn't have to keep you from visiting Japan! Check out our list of ferries, cruises and freighters that can all get you there one way or another. Tokyo's historic Jimbocho neighborhood is a melting pot of creative pursuits. With bookstores, libraries, art galleries, music shops and theaters, it's a must-visit destination for the artistically inclined! Join our friends at Spoon & Tamago as they explore the many charms of Hiroshima. No trip to Japan would be incomplete without a visit to the ancient capital city! If you are a history or a culture buff, then have a look at this guide to make the most of your time in Kyoto! A working holiday visa enables residents form certain countries to spend a whole year living, working and traveling in Japan. So what are you waiting for? Learn how to get that application started now! If you’ve lived here for more than 10 years—even without a permanent visa—you may be on the hook for taxes on inheritance anywhere in the world. Guidebooks love to say it’s because Japanese people think tipping is rude, but that’s not even close to the whole story!